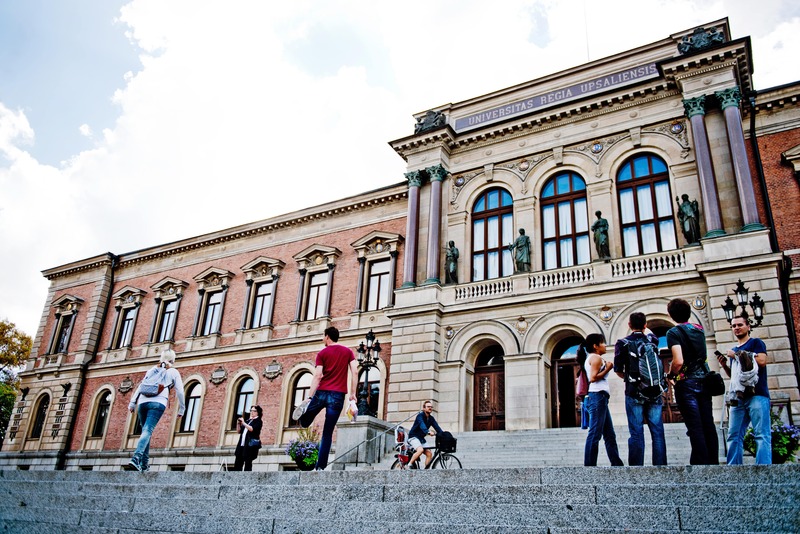 NERA 2019 will take place in the different campuses of Uppsala University. Please find some information about the different venues below. Uppsala University Main Building, built in the 1880’s, is situated in the centre of the town. All plenary lectures of NERA 2019 will take place in the Grand Auditorium of the University Main Building. 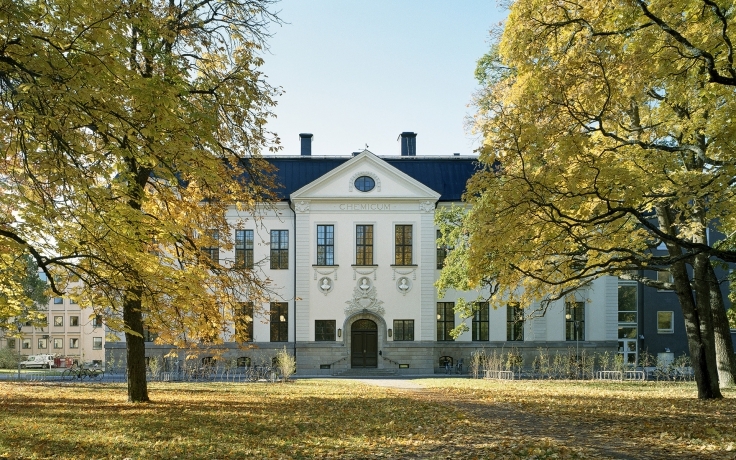 Blåsenhus provides research and education in educational sciences and psychology. Blåsenhus will be the venue of NERA 2019’s exhibition as well as the welcome reception. Blåsenhus is also where all lunches will be served. Address: von Kraemers Allé 1, Uppsala. 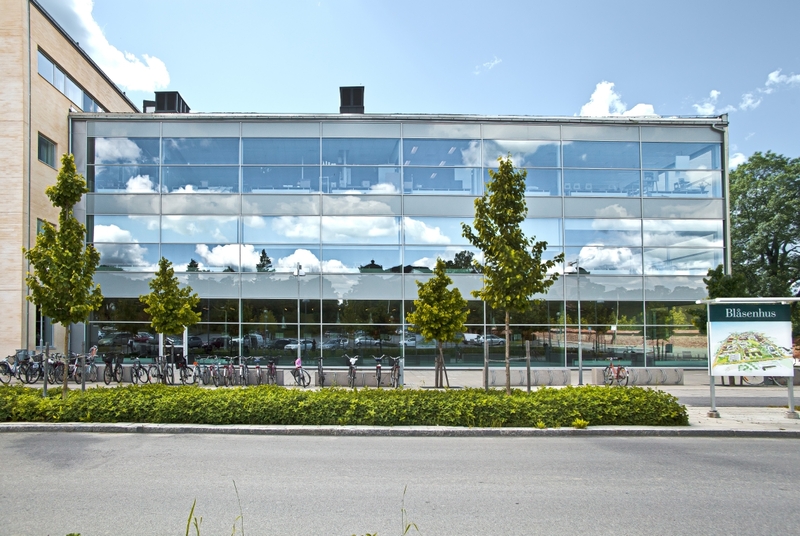 Houses the Departments of Theology, Humanities, Social sciences and The Svedberg Laboratory as well as the Karin Boye library. 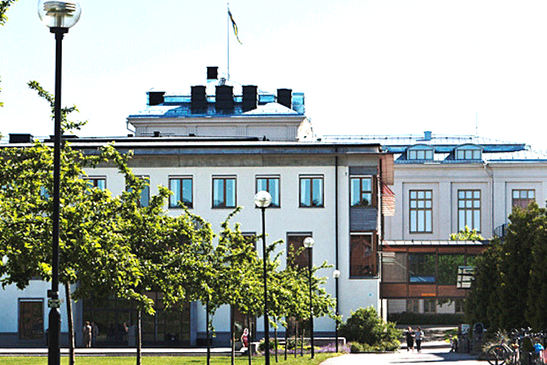 Uppsala University Evolutionary Biology Centre (EBC) answers for most of the university’s research and education in biology. The hotel is pleasantly and stylishly decorated with Scandinavian design, with elements of wood, stone and metal. The name comes from the family with the same surname, von Kraemer, who lived in Uppsala in the late 1800s.